​ONE LITTLE LIE. A WHOLE LOTTA TROUBLE. At the center of the town’s matchmaking is Ethan’s grandmother, who’s convinced their relationship is a done deal. Rather than break her heart, Gabby and Ethan find themselves cornered into pretending to be falling in love. The problem: there’s serious sizzling attraction between them. And if this charade continues, they won’t fool just the entire town – they might fool themselves too . . . Exclusive Bonus Scene: Read ALL I WANT FOR CHRISTMAS IS YOU here! 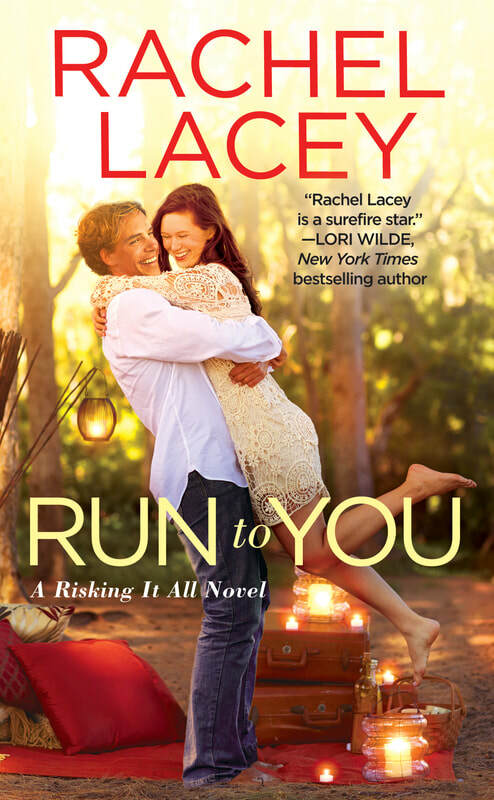 Read the first chapter of RUN TO YOU here!